ITHACA, NY (01/28/2019)-- Alex Dietz, a Germantown Hills resident majoring in Music Education at Ithaca College, was named to the Dean's List for the fall 2018 semester. 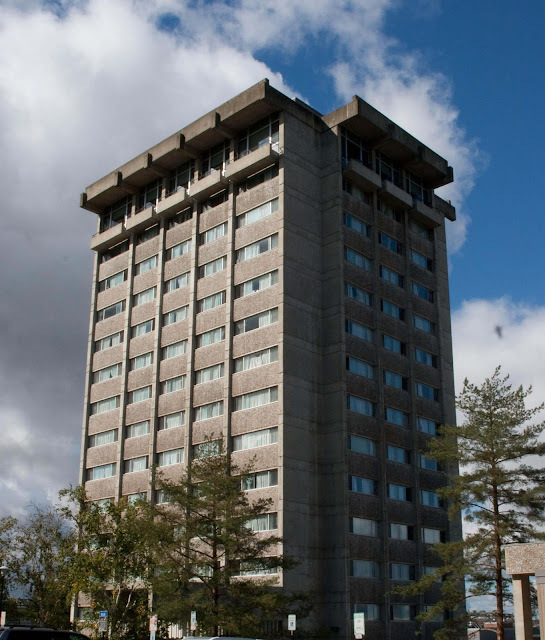 Founded in 1892, Ithaca College is a residential college dedicated to building knowledge and confidence through a continuous cycle of theory, practice, and performance. Home to some 6,500 students, the college offers more than 100 degree programs in its schools of Business, Communications, Humanities and Sciences, Health Sciences and Human Performance, and Music. Students, faculty, and staff at Ithaca College create an active, inclusive community anchored in a keen desire to make a difference in the local community and the broader world. The college is consistently ranked as one of the nation's top producers of Fulbright scholars, one of the most LGBTQ+ friendly schools in the country, and one of the top 10 colleges in the Northeast.